Well here’s a release we didn’t see coming! 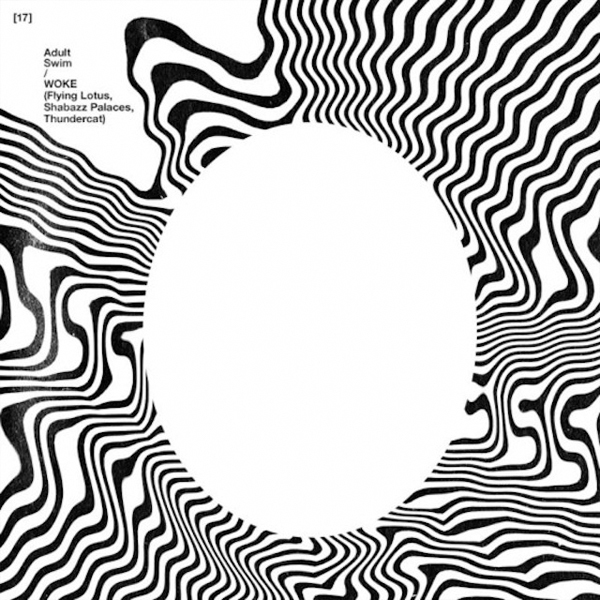 It turns out that Flying Lotus, Shabazz Palaces and Thundercat have combined to form something of a production super-group, WOKE’. Their first release, ‘The Lavishments of Light Looking’, is as unconventional as its title, and features George Clinton. The psychadelic Jazz odyssey comes as part of Adult Swim’s single series [which has also brought us ” and ”] and appears to be part of a forthcoming project from WOKE. Stream below via SoundCloud.